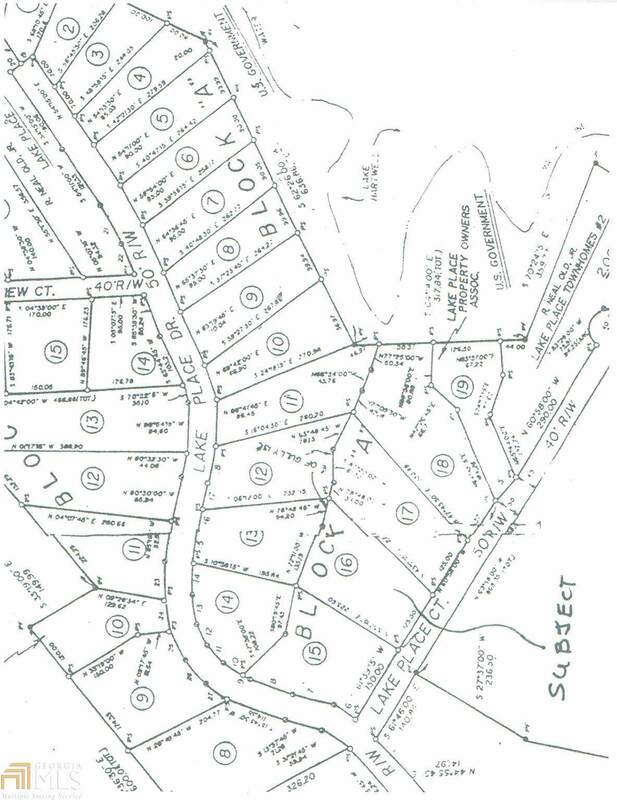 If this meets your qualifications, you wont find a better Lot on which to build your custom home perfect terrain with hardwoods, .84 Acre, 125 frontage x 225 deep, private backyard, 1200 SF minimum 1-story or 900 SF 2-story, paved roads, public water, underground utilities, quaint Lake Hartwell Subdivision LAKE PLACE, Property Owners Association with Architectural Committee & low annual fee ($150 Undeveloped Lot / $200 Developed Lot) and last, but certainly not least, Boat Slip #7 in Community Dock just 500 away on a wide, deep, never-dry Cove. $300 annual Boat Slip fee. Subdivisions Outdoor Toys Storage Area included. Begin enjoying your LAKE PLACE the day of Closing! 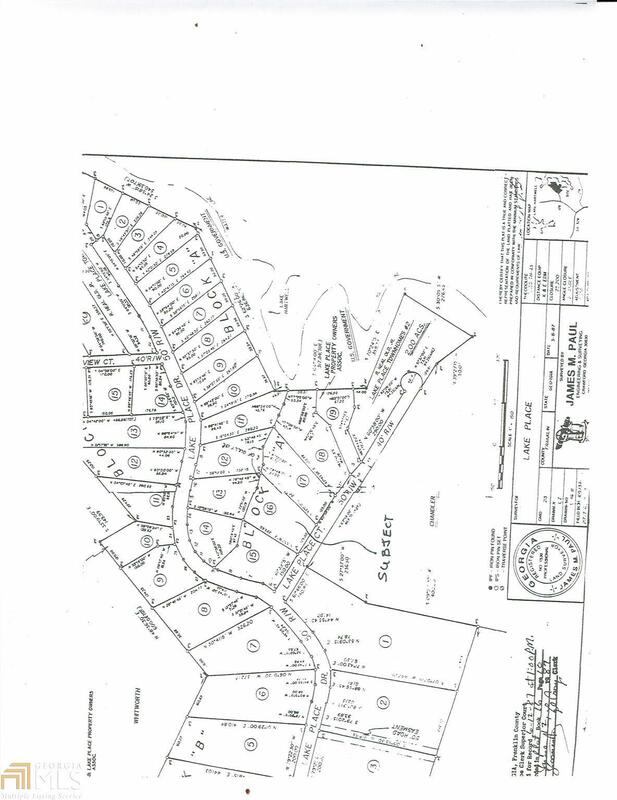 Adjacent Log Home / Lot available at MLS #8516108 for a combo buy. Feature Name Lake Hartwell At The Ga / Sc Stateline With 967 Miles Of Shoreline To Explore! 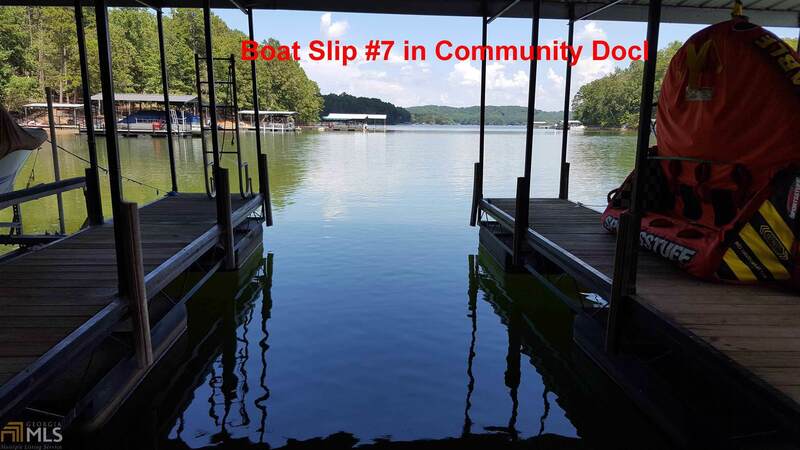 Property's Boat Slip is Located in Deep-Water Cove At Buoy T65 in The Poplar Springs And Tugaloo State Park And River Area.